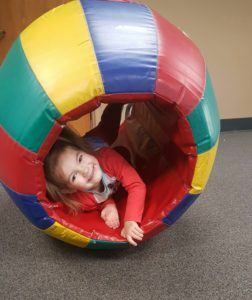 ABC Pediatric Therapy - Why Get Help Now For Sensory Concerns? ABC Pediatric Therapy - Why Get Help Now For Sensory Concerns? Why Get Help Now For Sensory Concerns? If you have concerns about your child’s sensory processing please go to https://www.abcpediatrictherapy.com for more information.